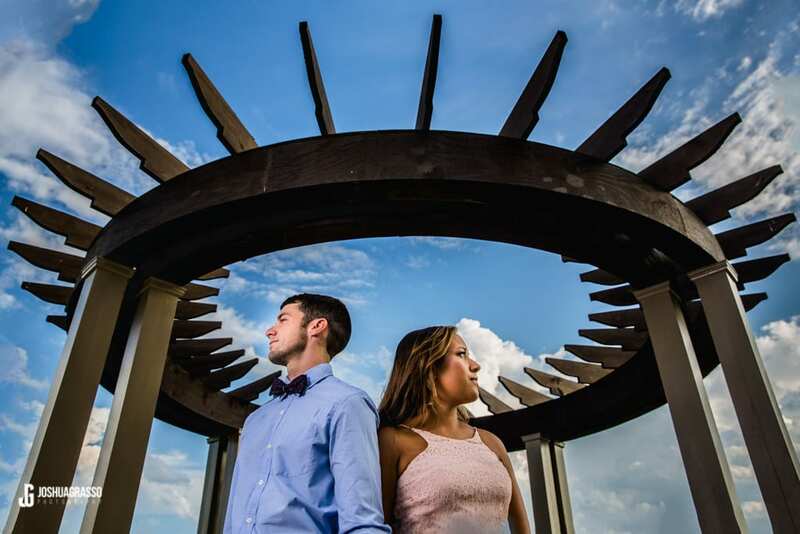 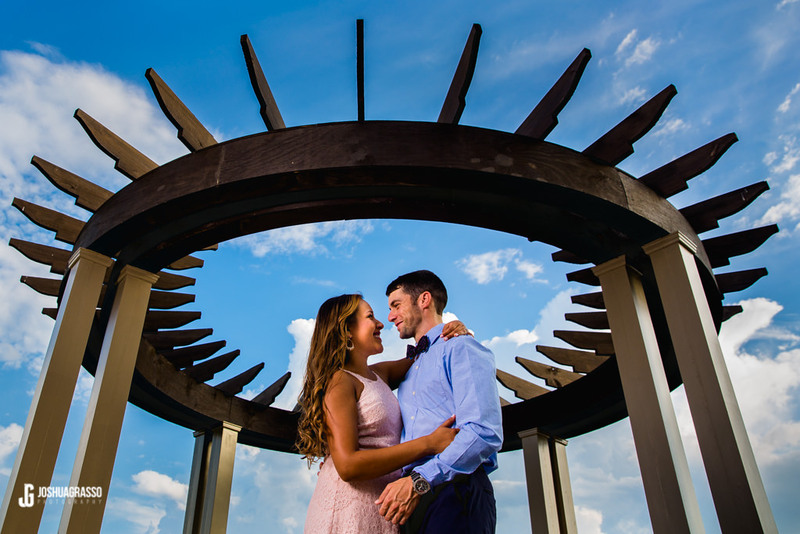 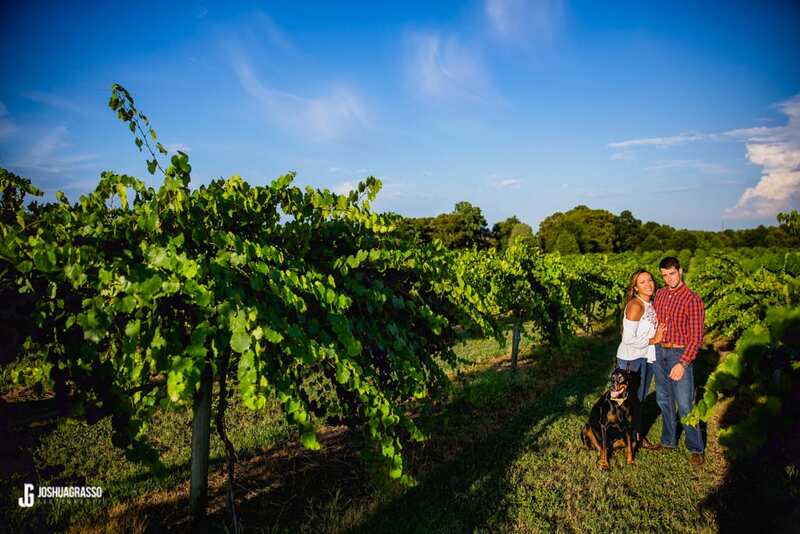 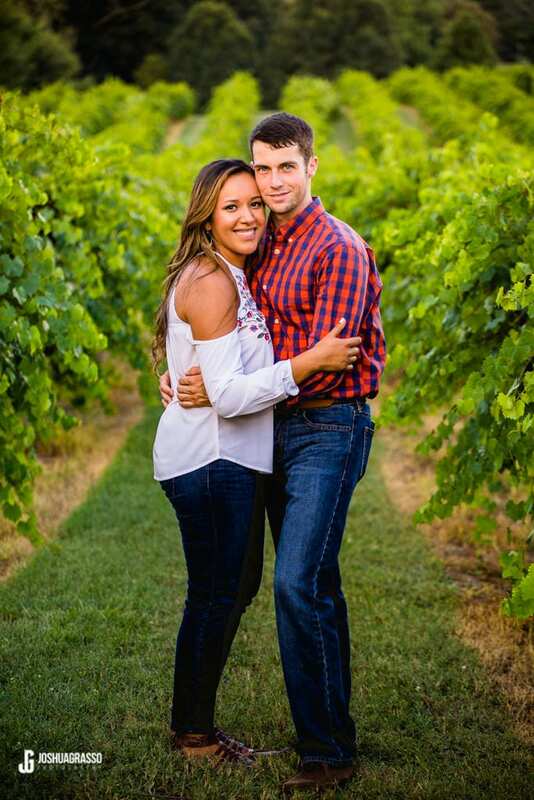 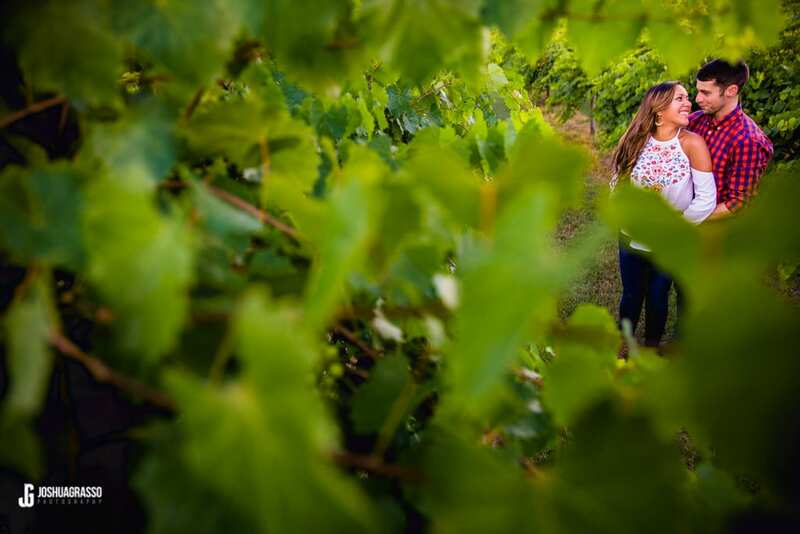 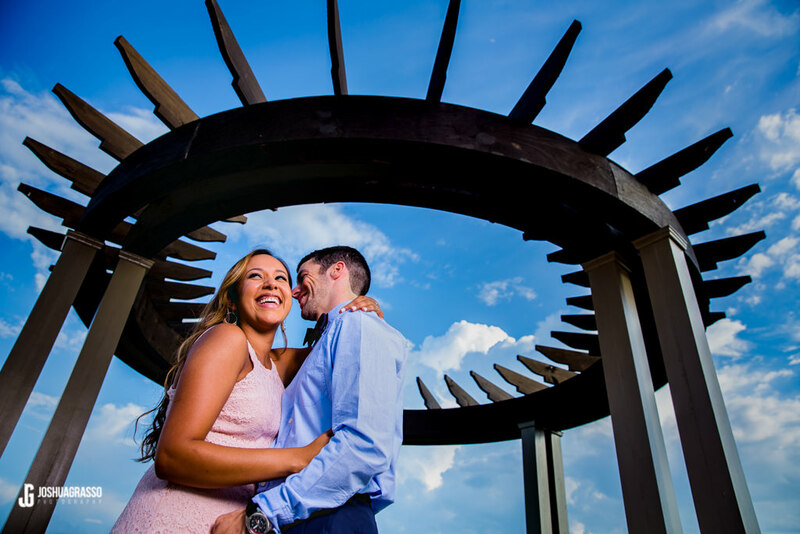 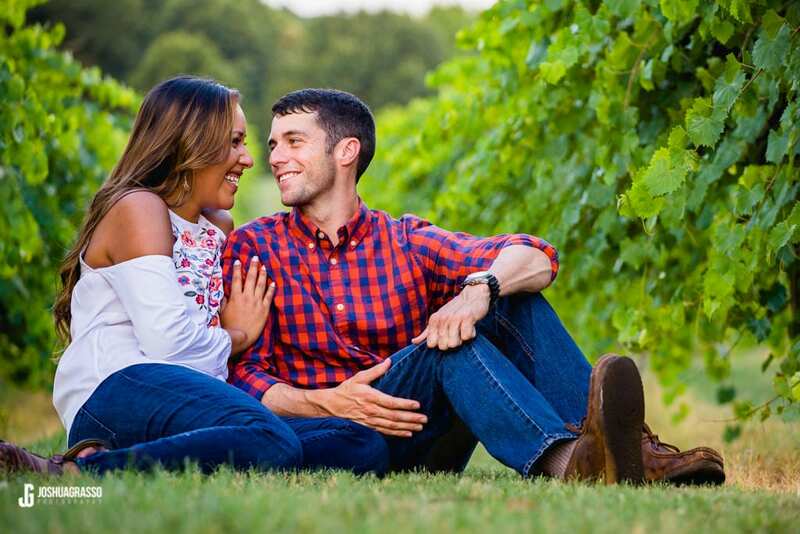 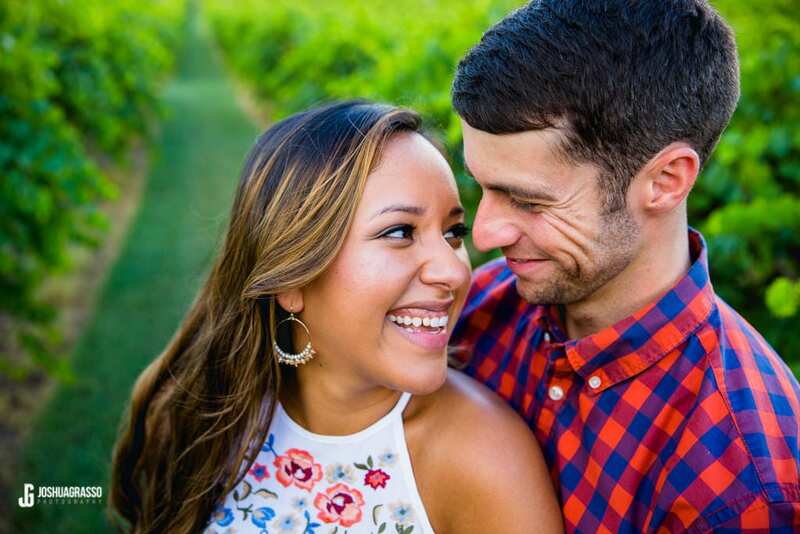 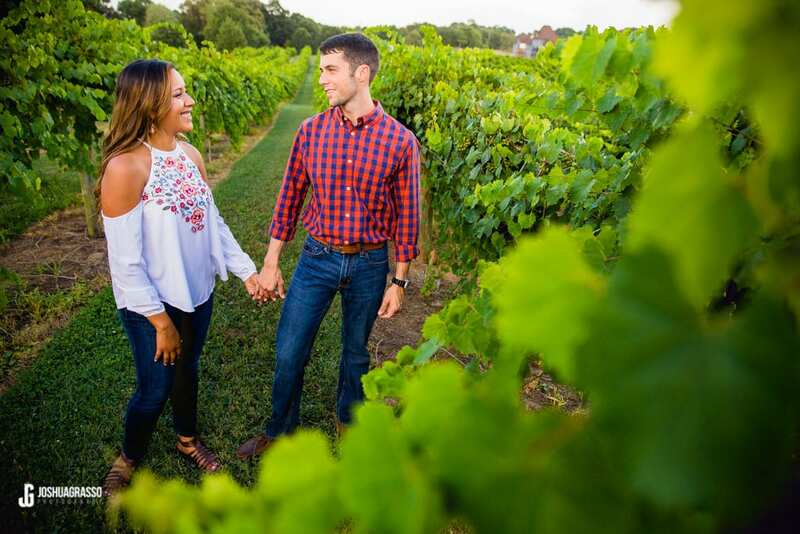 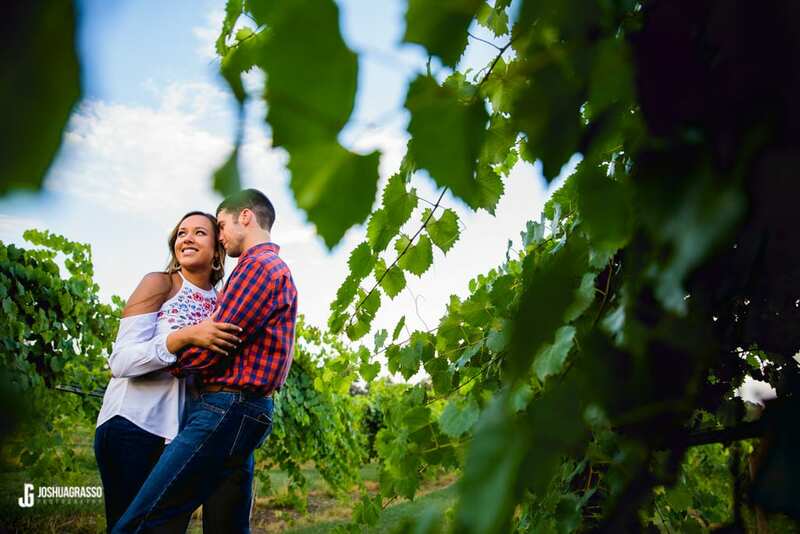 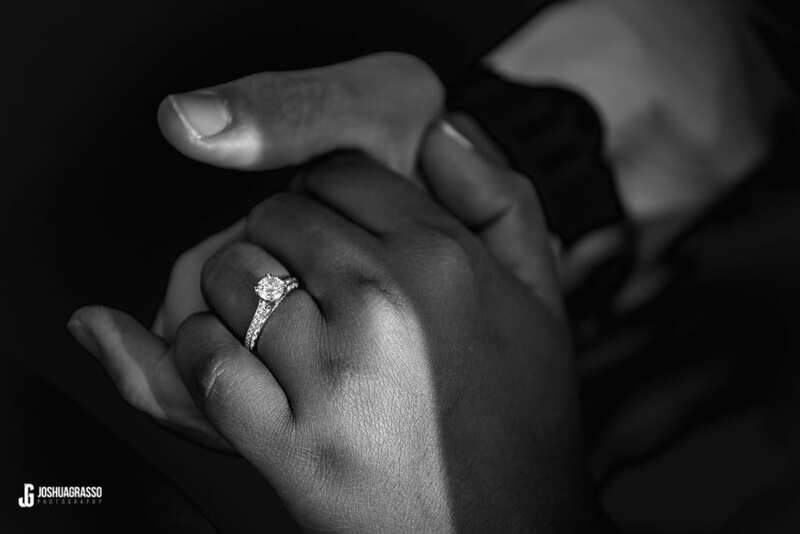 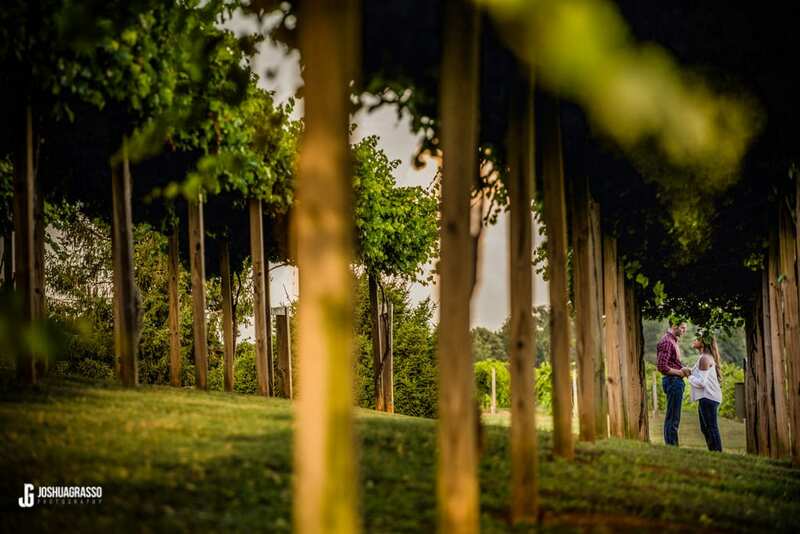 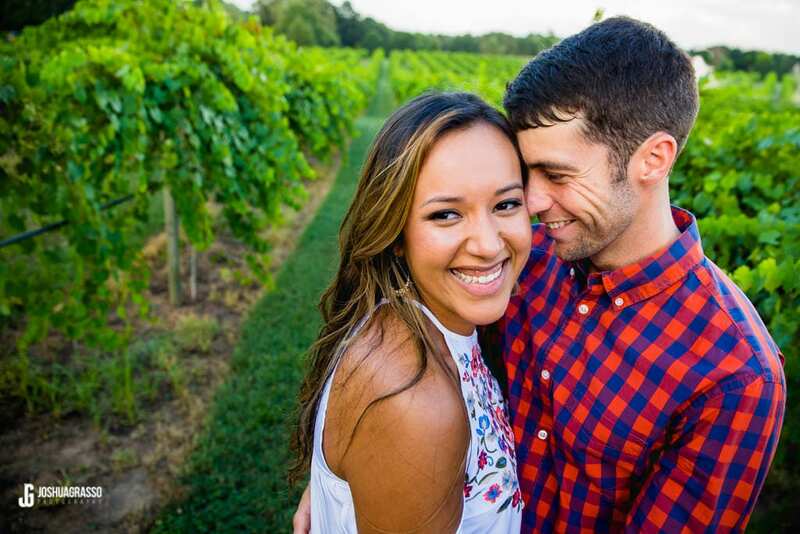 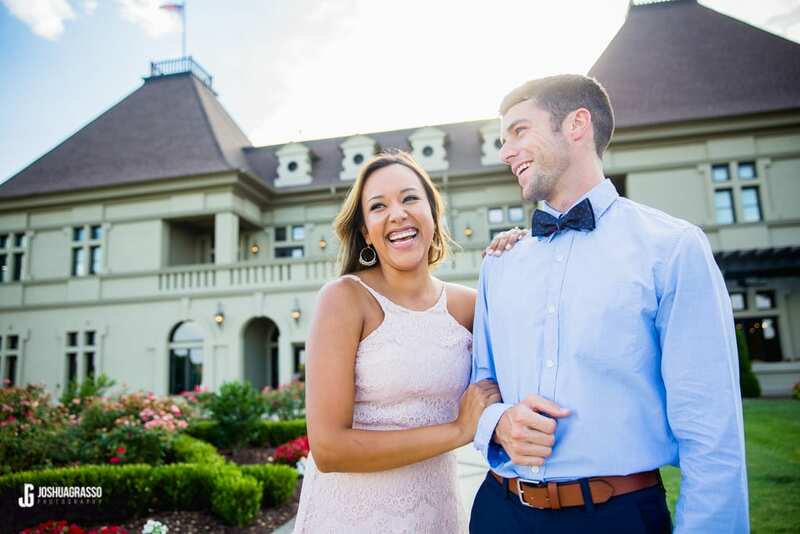 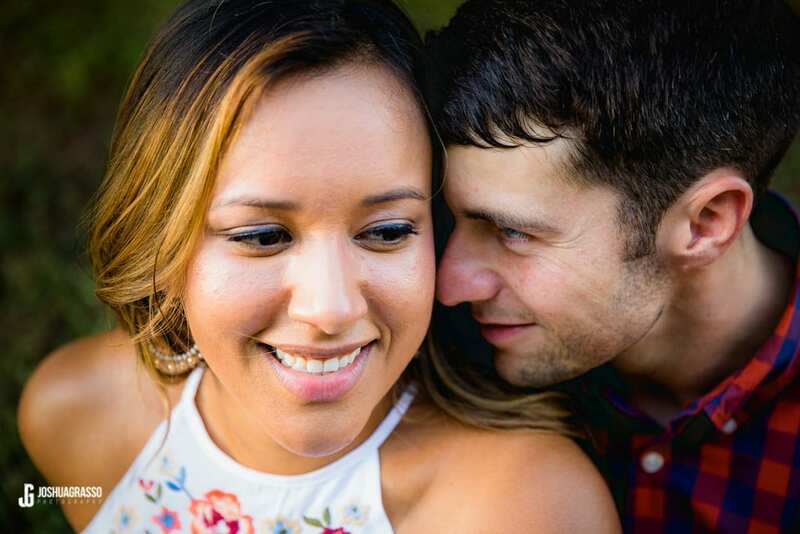 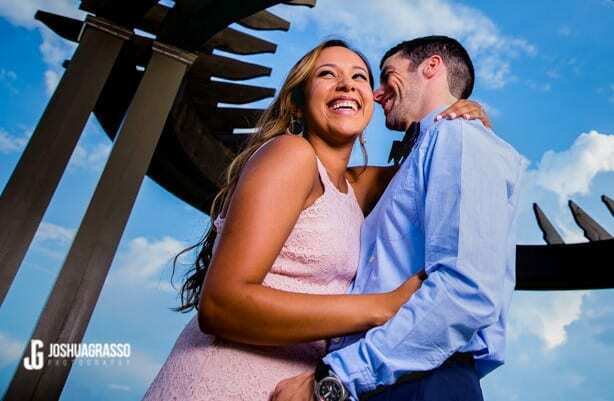 Chateau Elan was a beautiful backdrop for this beautiful couple’s engagement session. 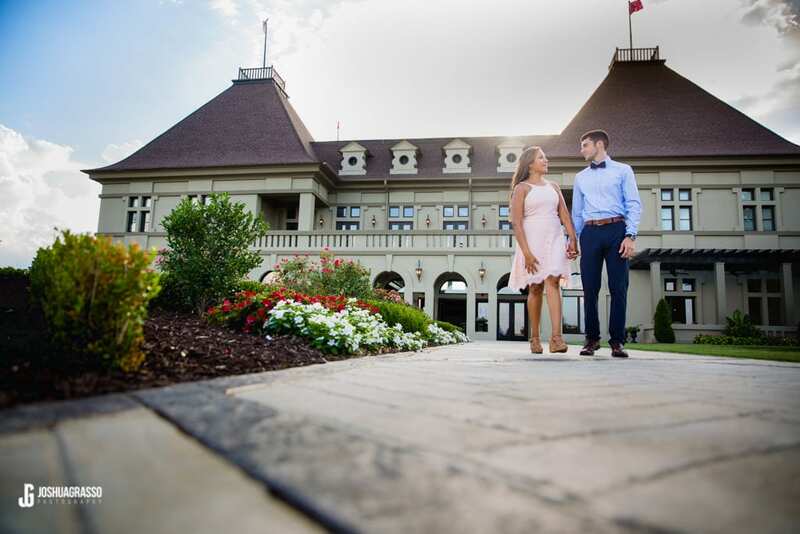 I love the vineyard setting in the summer and early fall and the Chateau makes for a good backdrop as well. 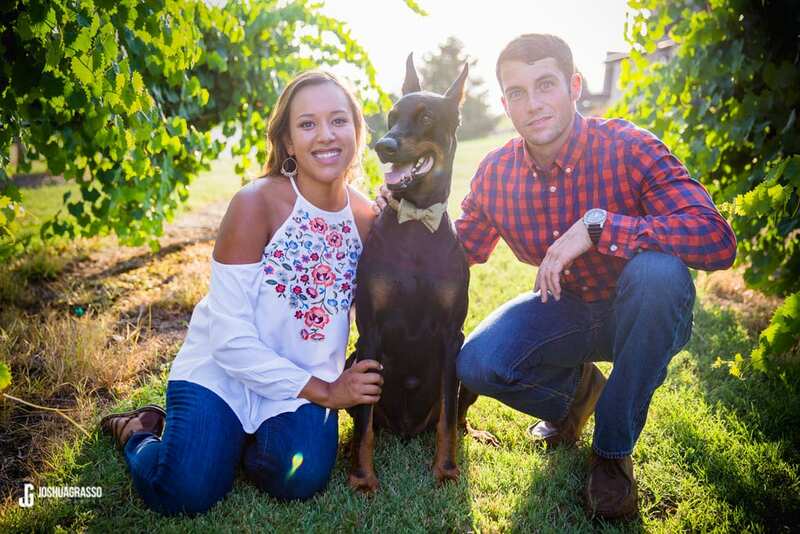 I always think its great too when a couple wants to bring their dog along, especially when he has his own bowtie! 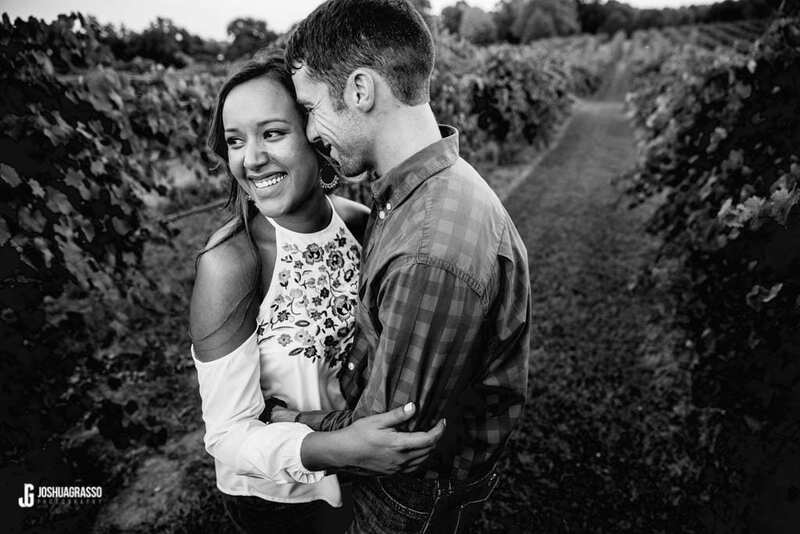 Anyway, thanks for looking.